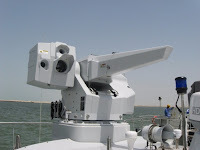 with an EO sensor among others. 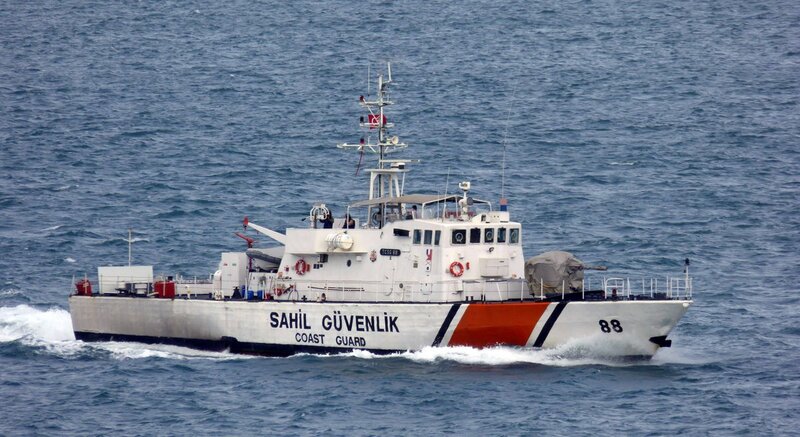 In comparison with Turkey, Greece has just five boats larger than 47 meters while all the rest of its boats in the fleet are smaller than 30 meters. 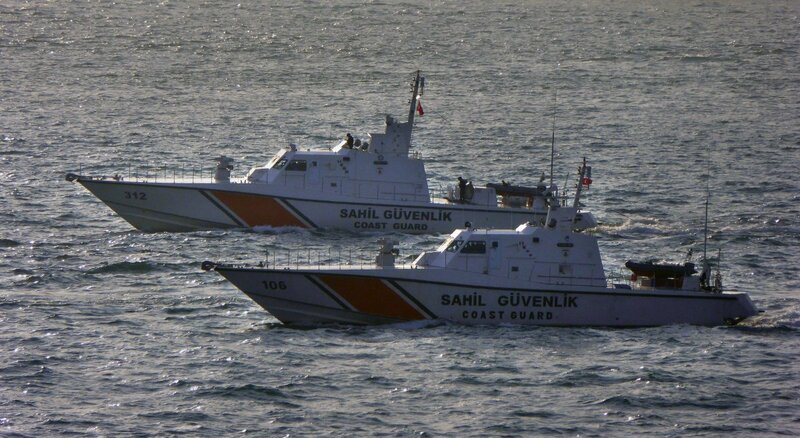 There is no single boat between 30 meters and 47 meters (Arkoi) in the Greek fleet. 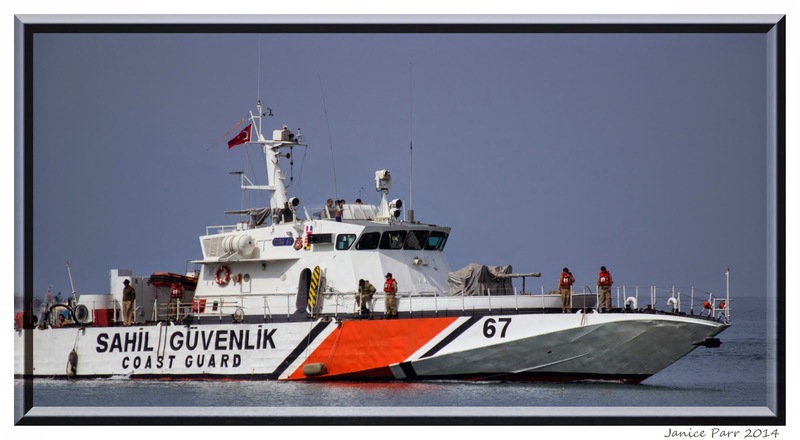 In order to fill this gap, Greece will acquire at least three (3) boats (plus one option) between 30-40 meters, fully armed with RWS, in the near future, as it was reported in the previous post. 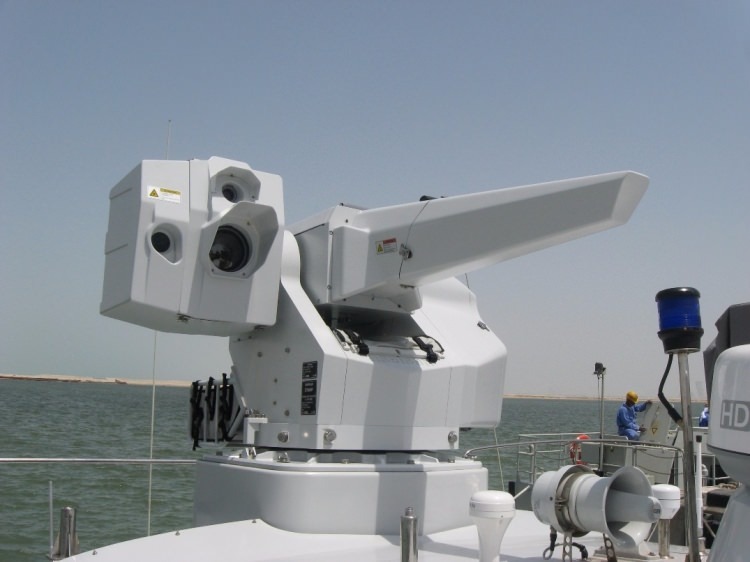 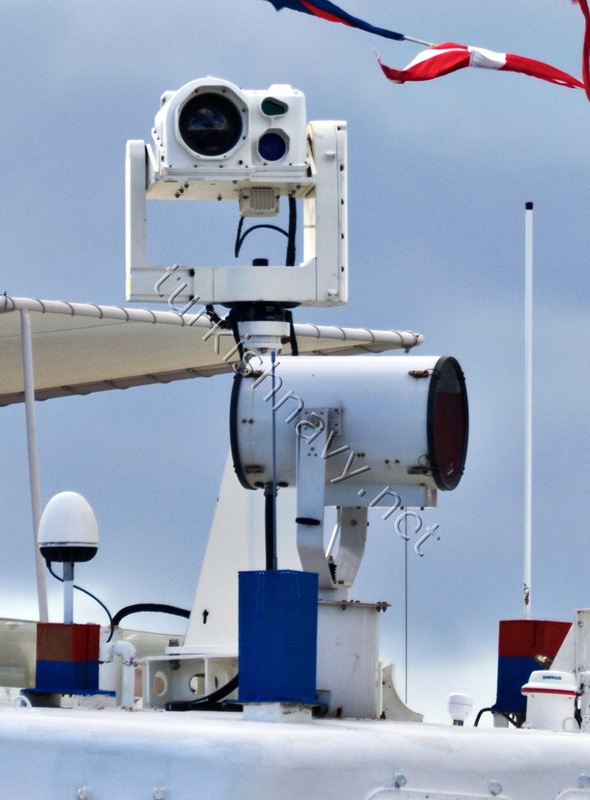 Also, except the three Sa'ar 4 class OPVs and the three CB-90HCG PCBs, the rest of the patrol boats are armed with just one or two machine guns manually operated. 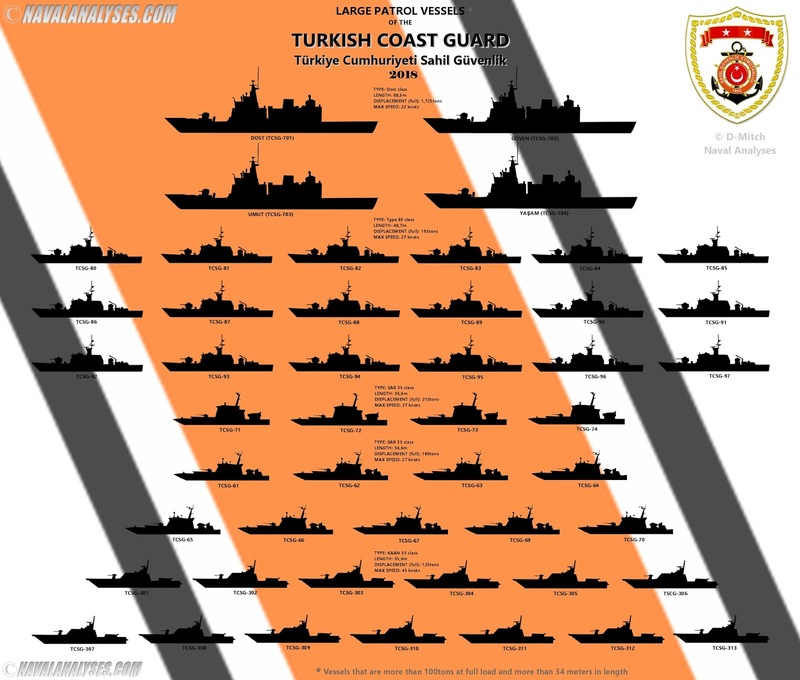 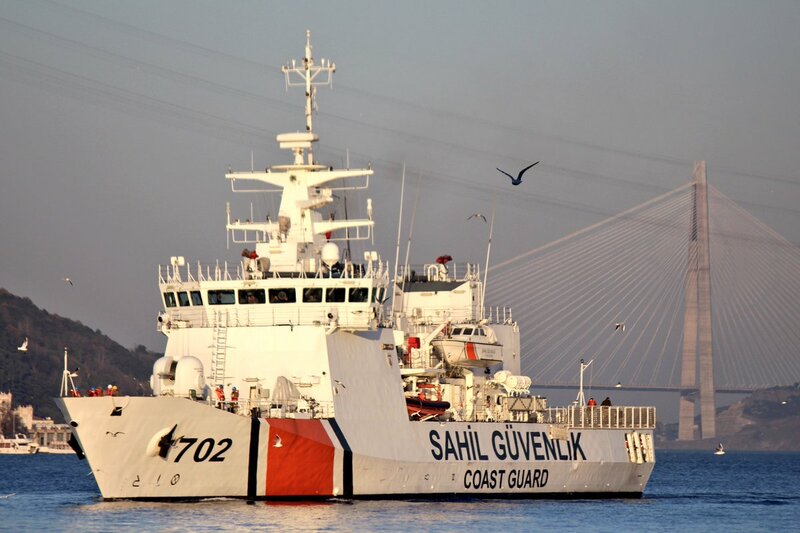 The Turkish Coast Guard large patrol vessels as of February 2018. High resolution image here.